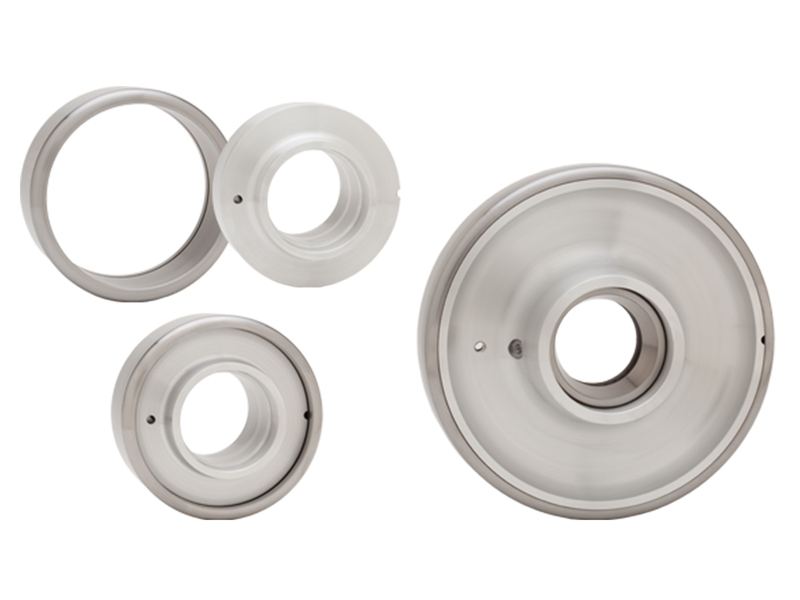 Our customers have come to rely on us for solutions that exceed industry standards. 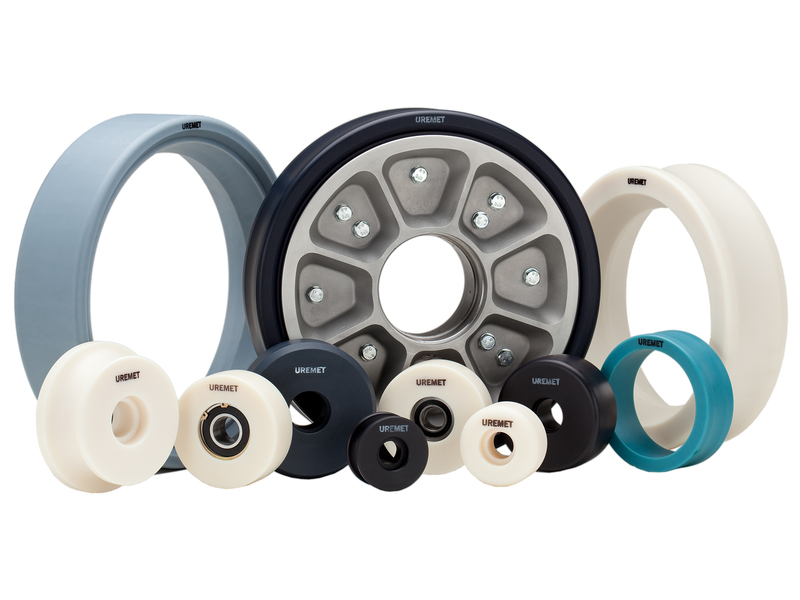 We utilize a customized, niche product focus and have established a proven track record for solving the most demanding challenges for industrial wheel applications. 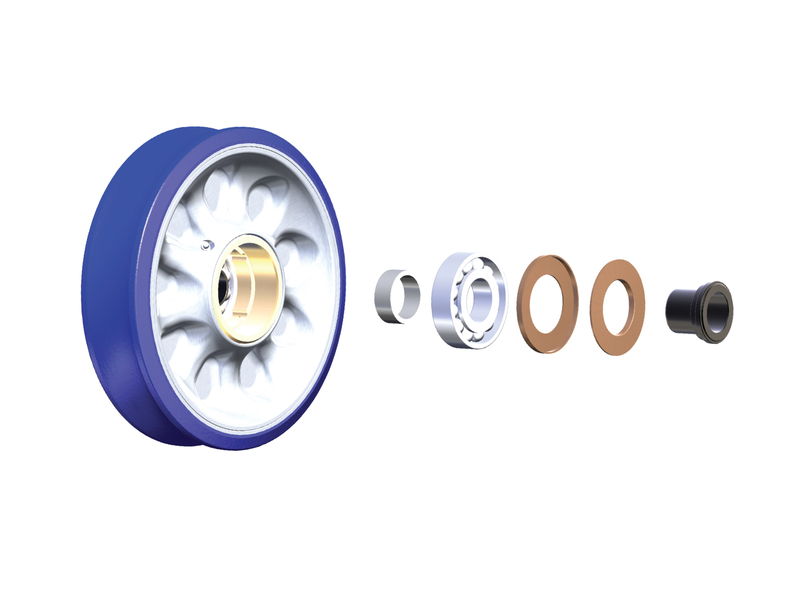 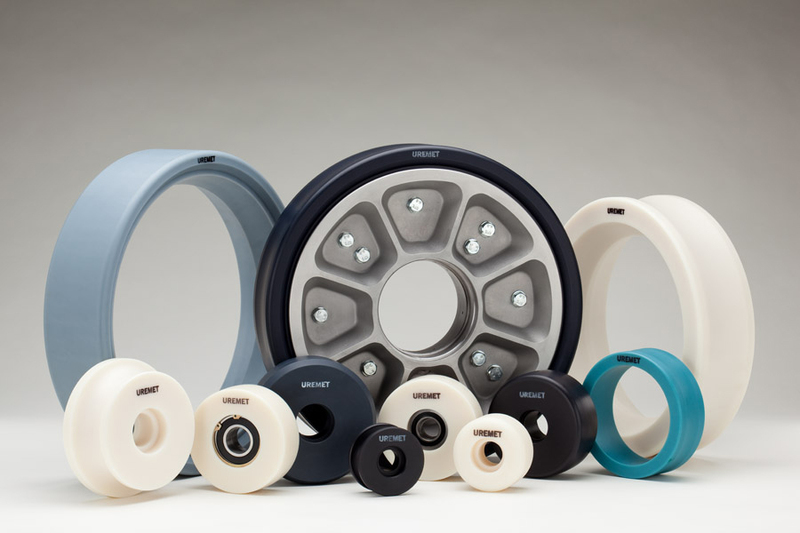 This approach has resulted in a broad product line and a diverse set of capabilities such as the ability to manufacture polyurethane wheel treads as soft as 20 shore A to as hard as 85 shore D durometer, wheels up to 36” in diameter or 24” wide, and wheels with flat treads, CNC machine crowns, concave/convex surfaces or lug patterns. 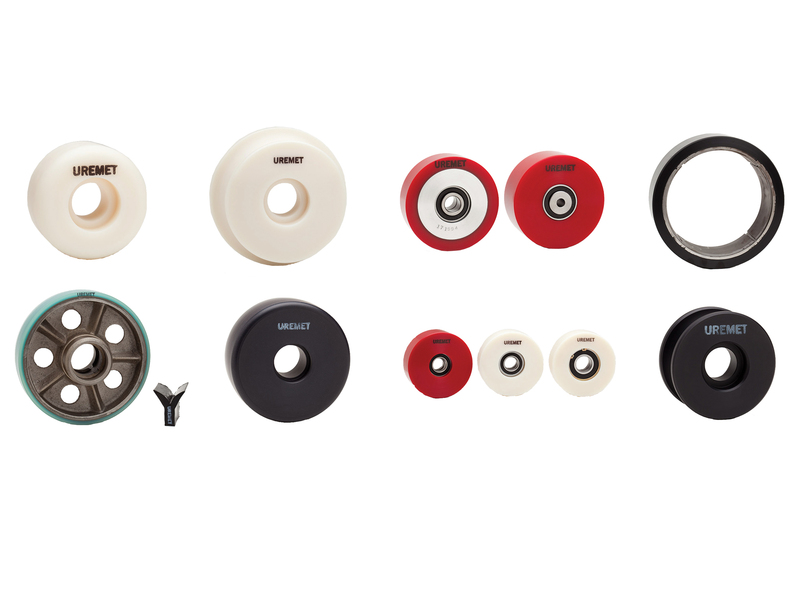 Fits all Corkscrew, Boomerang and SLC type roller coasters. 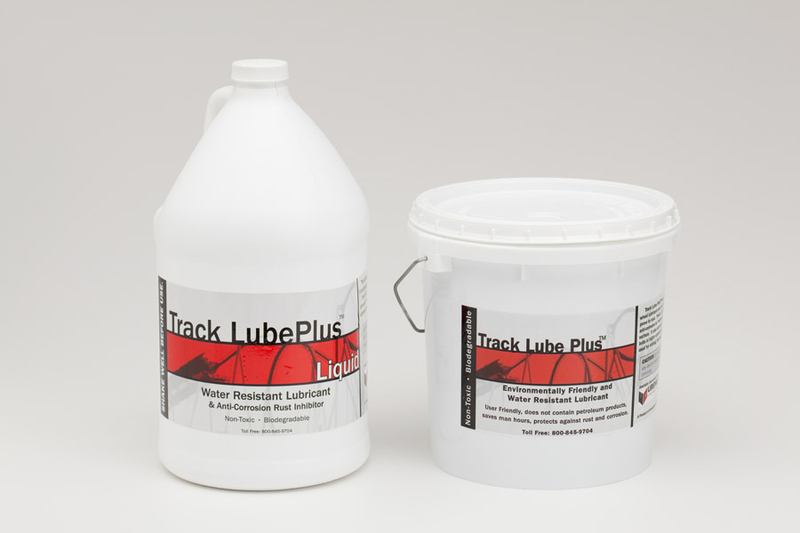 Multiple nylon formulations tailored to your application. 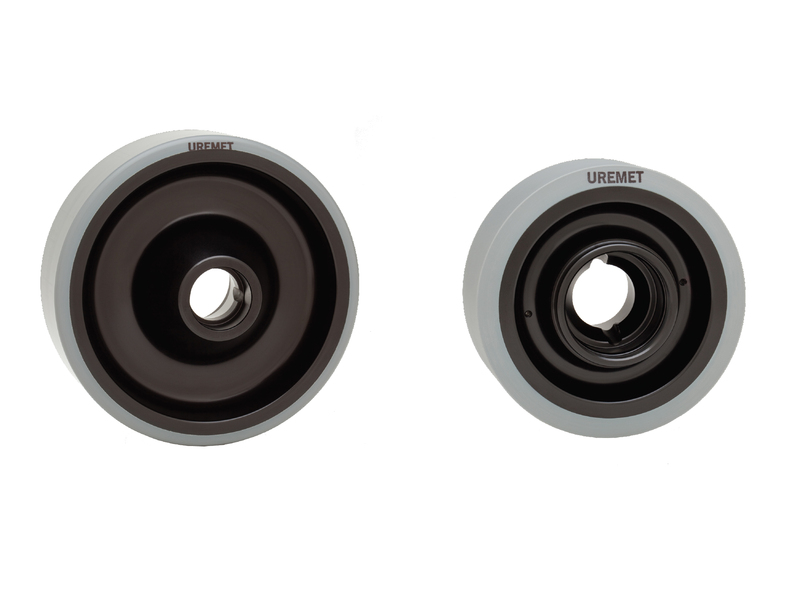 Oversized, scarred, dented, spun and/or damaged bearing bores can be repaired to better than new condition. 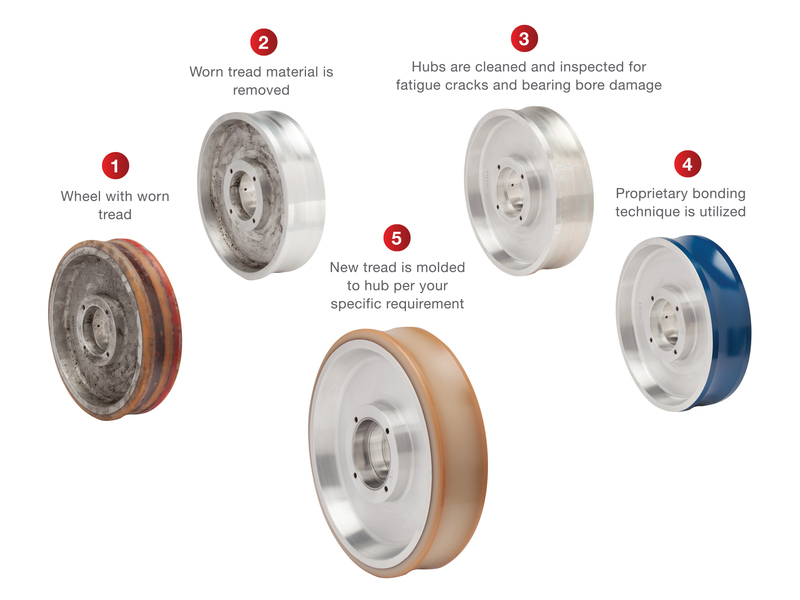 Wheels for many common carnival/mobile rides or refurbish existing wheels. 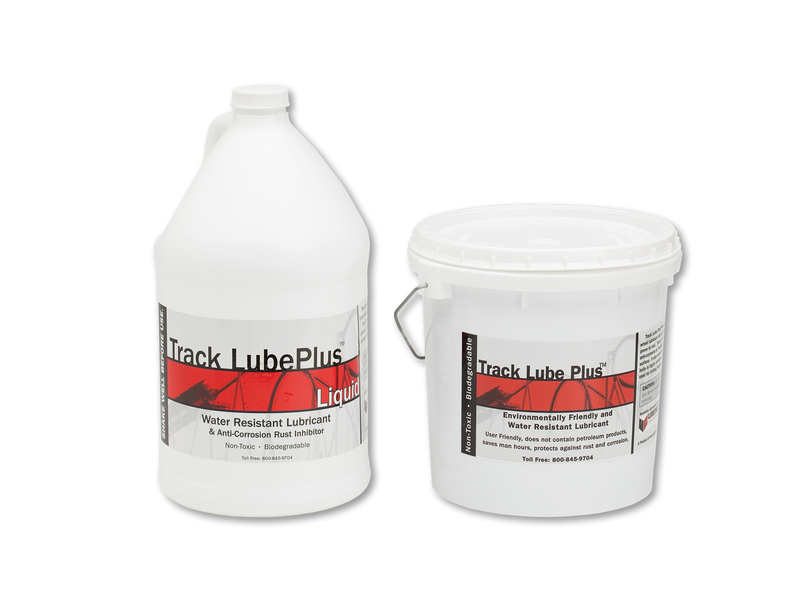 Used as wheel lubricant, anti-seize coating, corrosion inhibitor, chain lubricant, and track coating. 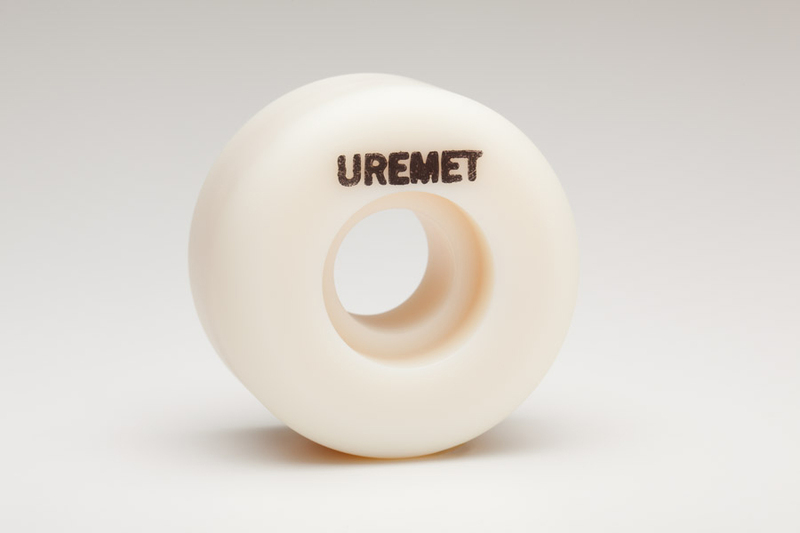 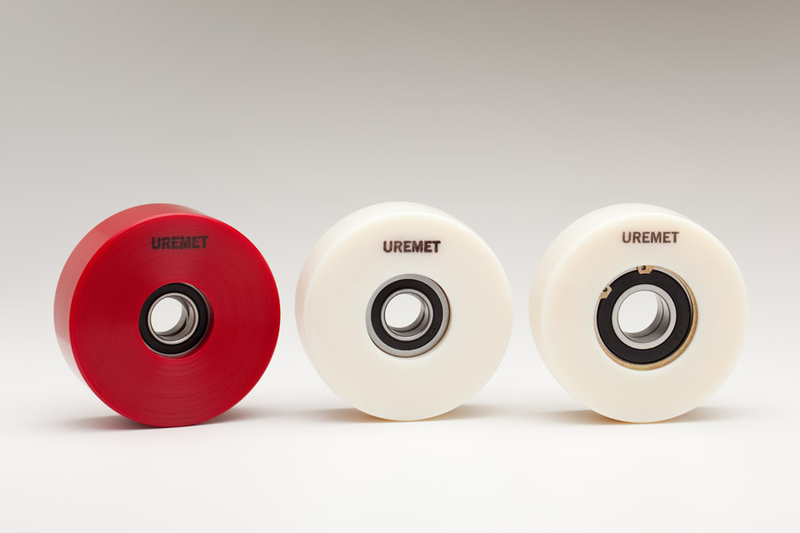 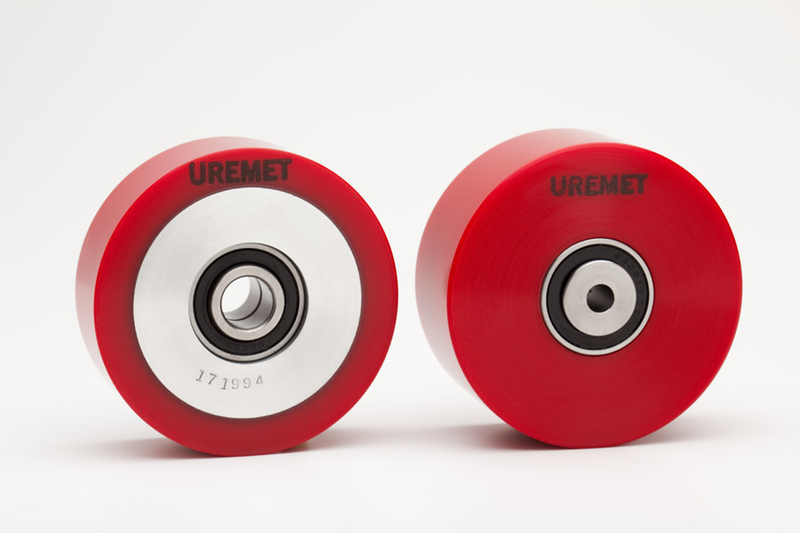 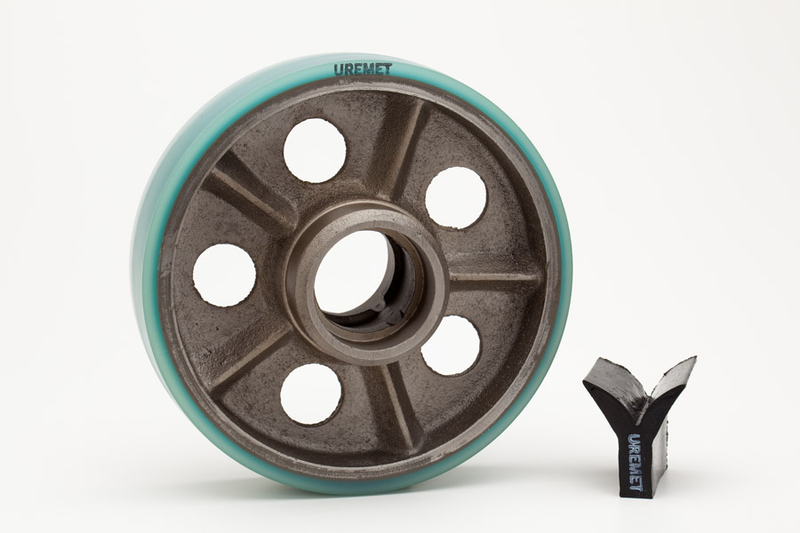 Save time and money by having Uremet install bearings when your wheels are relined. 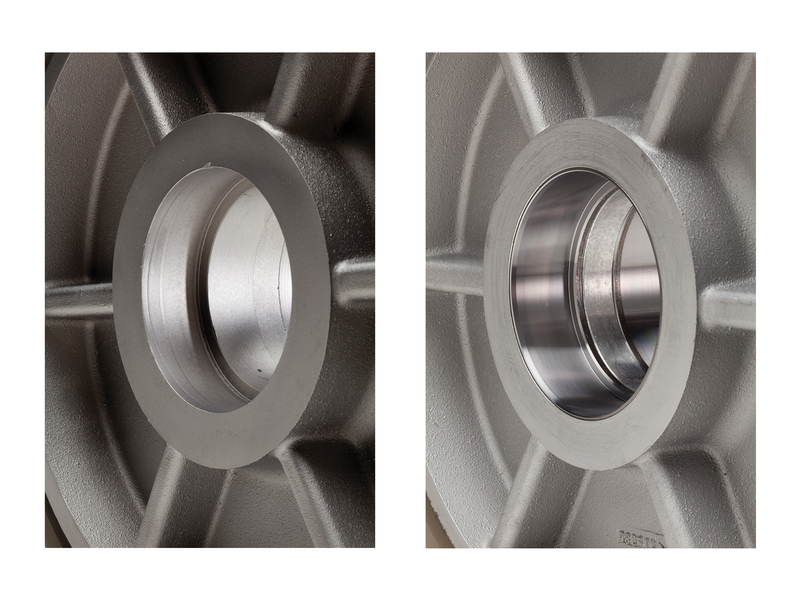 Don’t scrap your hubs, save money by having them retreaded.